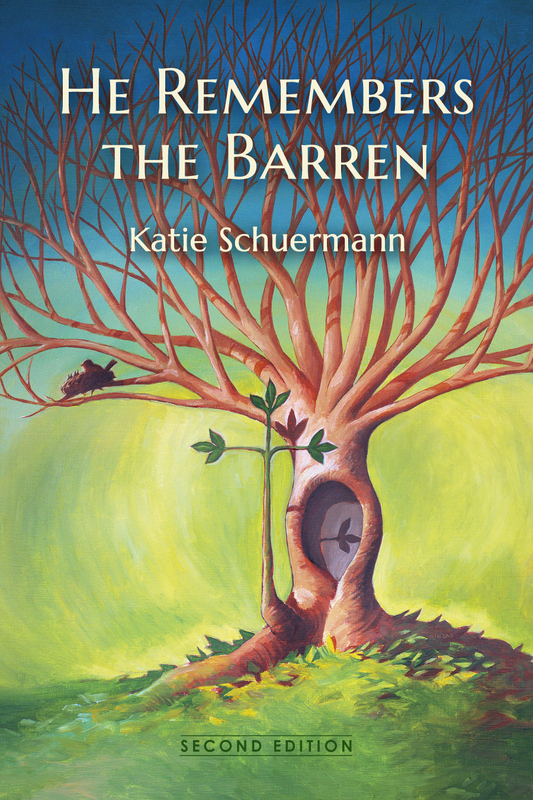 The updated and expanded second edition of He Remembers the Barren by Katie Schuermann is now available on Amazon, in both paperback and Kindle eBook formats! new cover artwork by Edward Riojas, including the opportunity to purchase a giclée print. Read all about the symbolism here. Be sure to visit our Reviews & Endorsements page for links to reviews and author interviews!